Are you looking for information on how to write your thesis proposal? Here’s just what you need to be able to do so. Write your thesis with confidence by following the 4 steps outlined below. If you are a graduating student, writing your thesis proposal will be one of the challenges that you will have to face. Before you write your thesis proposal, you will need to be very familiar and should be equipped with a good understanding of many things before you write your thesis. The following are the things that you need to bear in mind to write your thesis in a more effective manner. Step 1. Know where to begin. It is important that in writing your thesis, the specific topic or topics that you will need to investigate should be within your specific discipline or interest to begin with. Actually, I would say this is one of the most challenging tasks that you need to do in writing your thesis. So you how will you be able to begin in a more systematic manner? There are four ways on how to do this and I detail it here. Step 2. Write your problem statement. How do you write a problem statement? After you have gone through Step 1, you should be able to write your problem statement. The problem statement is just a question or a statement that is not answerable by just a simple Yes or No but will require deeper study. The specific details on how to do this can be found here. Step 3. Come up with your conceptual framework. 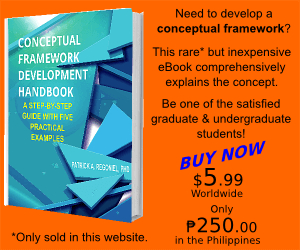 What is a conceptual framework? This concern was partly discussed in Step 2. Just to refresh your mind, the conceptual framework is your own concept of things after reading theories that try to explain the phenomenon that you want to look into in writing your thesis proposal. It will serve as your map or guide so that you will be able to figure out what are the specific things you need to do in order to pursue clearly your goal or intention in writing your thesis. 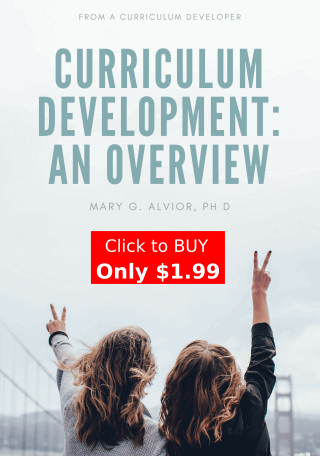 How do you construct your conceptual framework? Here is a simple example on how the conceptual framework is prepared. But of course, before you come up with your conceptual framework, you will need to have a good review of literature. 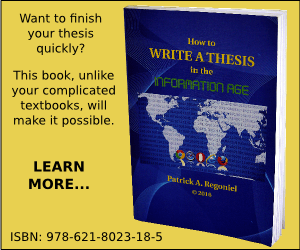 Once you have already drawn out your conceptual framework in Step 3, you are now ready to write the methodology section of your thesis proposal. You just have to go back to your problem statement and figure out what you should do for each question in order to be able to provide answers to each one. There should be a one-to-one correspondence between the statement of the problem and the method section. That is, statement of the problem number 1 should be matched with method number 1. You can do this better by preparing a matrix or table. 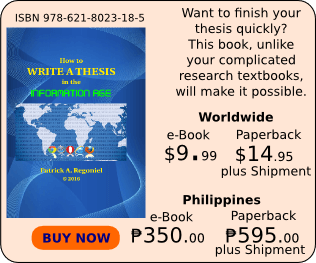 At this point, you should now be able to write your thesis proposal. You can add dummy tables to show what you will expect to present as findings in writing your thesis. Find time to share this article if you think it has helped you in writing your thesis proposal. Previous PostWhat I Intend to Do With This BlogNext PostWhat are Examples of Variables in Research? thank u very much i learned a lot! Welcome teketay. Glad it helped you. we are satisfied with performance. Great to know this article would have helped you Fayaz. It is nice information but need more to be explained like analysis and conclusion etc.